When Christopher Charles visited Cambodia six years ago, he came into direct contact with a population fraught with iron deficiency: women suffered from tiredness and headaches, and pregnant women faced multiple consequences such as haemorrhaging. The children he met were a far call from the bright and frolicking kids he had expected to meet. Instead, most of them saw were small and weak, with slow mental development. For Charles, a science graduate, this was a problem that needed rectification, and soon. 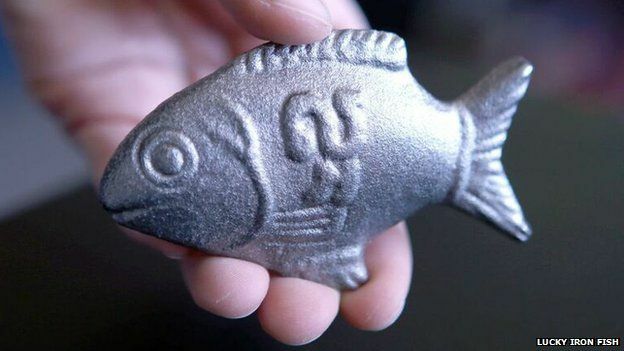 His solution came in the form of an “iron fish”. 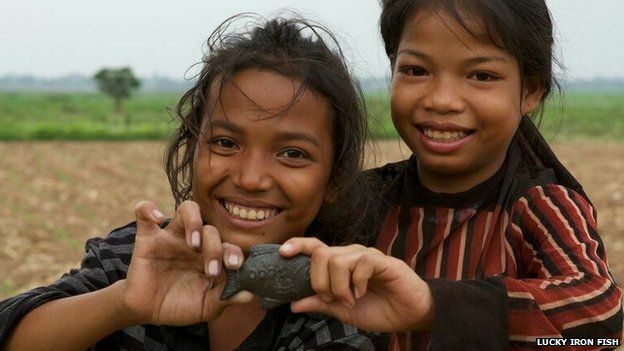 With the situation only worsening in countries like Cambodia, Charles came up with the novel idea of the “iron fish”. Inspired by the fact that cooking in cast iron vessels increased the iron content in food, Charles fashioned a fish out melted-down metal, which could be added into the pot while cooking. 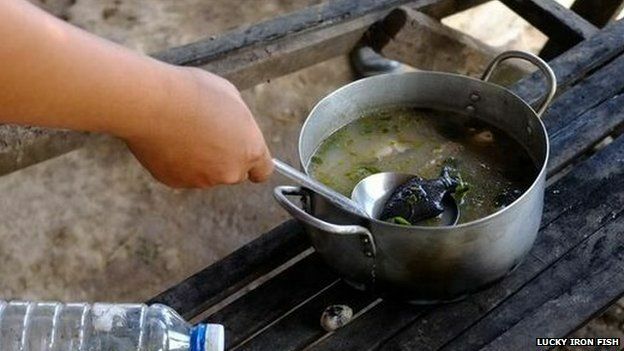 The fish, considered lucky in Cambodian culture, has indeed proven its worth, for, after a year, all those who used the iron fishes in cooking were no longer anaemic. The iron fishes, if used correctly, have the potential to provide 75% of an adult’s recommended daily intake of iron. Previous article 21 Historical Events That You Had No Idea Happened Around The Same Time! Next article In 1974, A Photographer Took Pictures Of Two Mimes. 35 Years Later, He Was Surprised When He Realized Who They Were. 21 Historical Events That You Had No Idea Happened Around The Same Time!